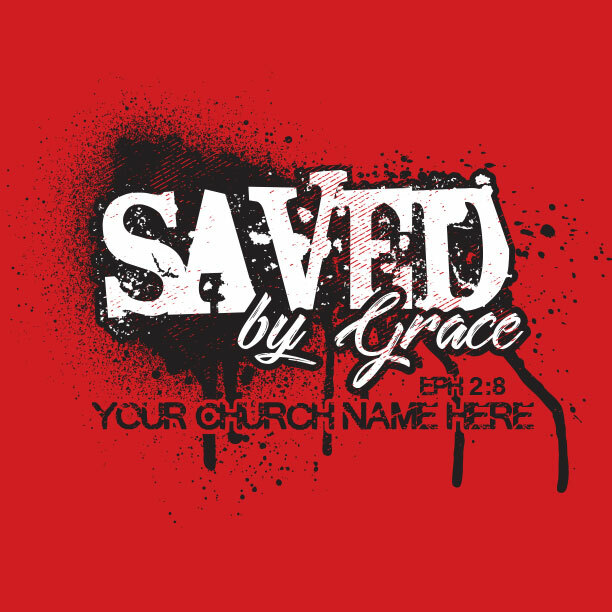 Church T-Shirts by MinistryGear - Free Design & Free 2-Week Shipping. 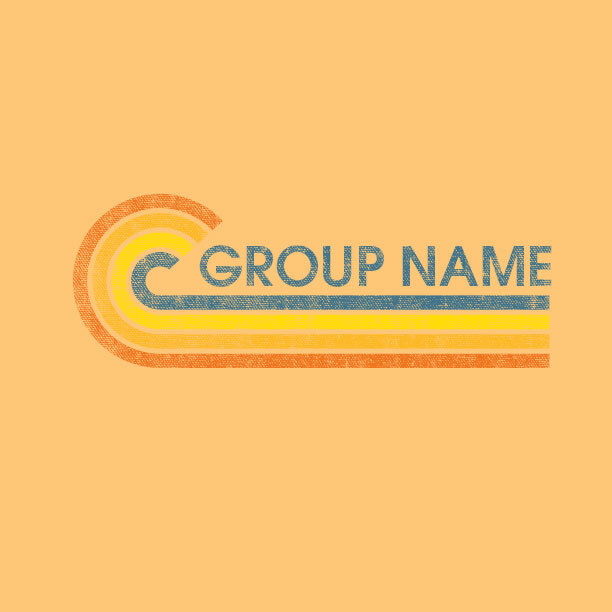 Free Custom Design. Free 2-Week Delivery. 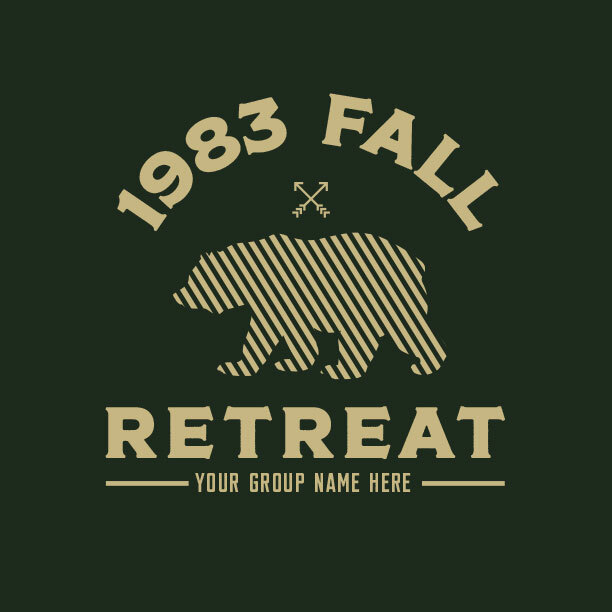 Hundreds of Church Logo Shirt Ideas. Free Expert Design. 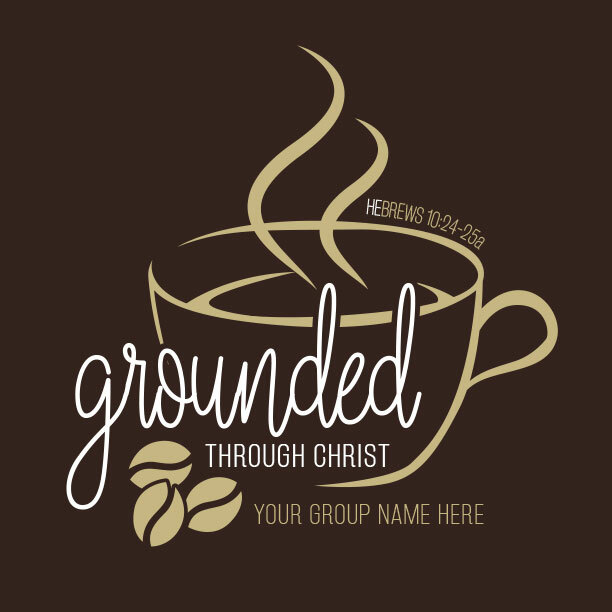 Find the church shirt design that meets your needs. 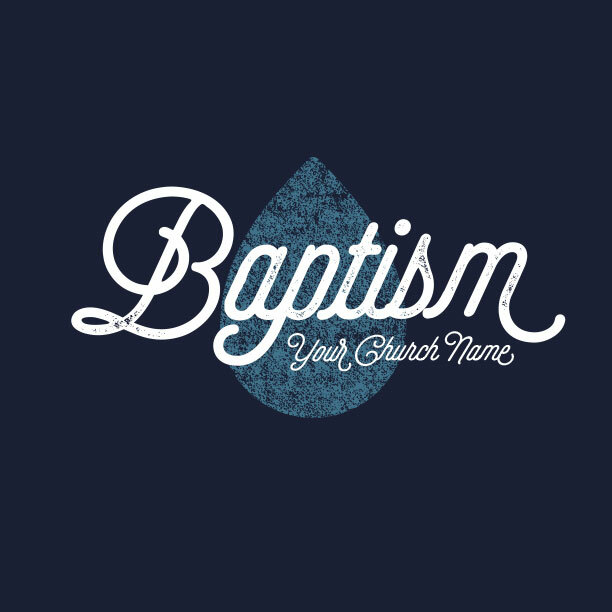 We make shirts because we love serving the church. 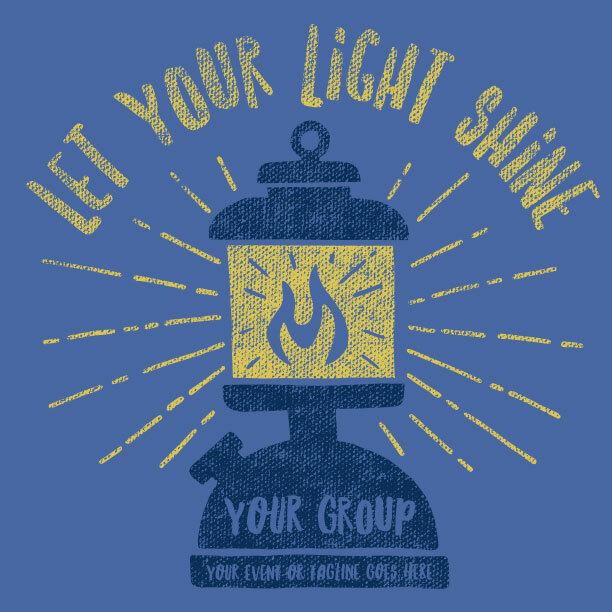 It’s our desire is to lighten your load and deliver your shirts with excellence so that you can focus on serving the Lord in your community. 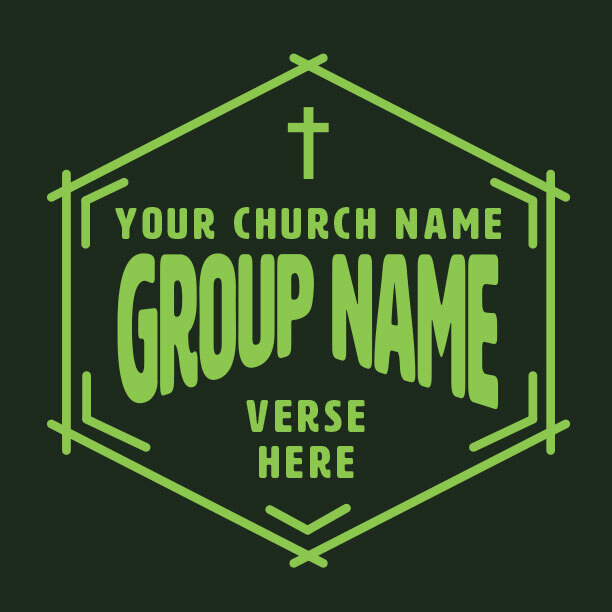 Let us serve your church shirt needs. We’ll deliver in 14 days or less with MinistryGear’s free Ground Service!  We also have Rush Delivery, which takes just 7 days or less. Or try Miracle Delivery if you need your shirts in 2-4 days. Shipment times reflect order shipping to the lower 48 contiguous United States. It’s not about the shirts. It’s about ministry. And we want to help you serve your community well. 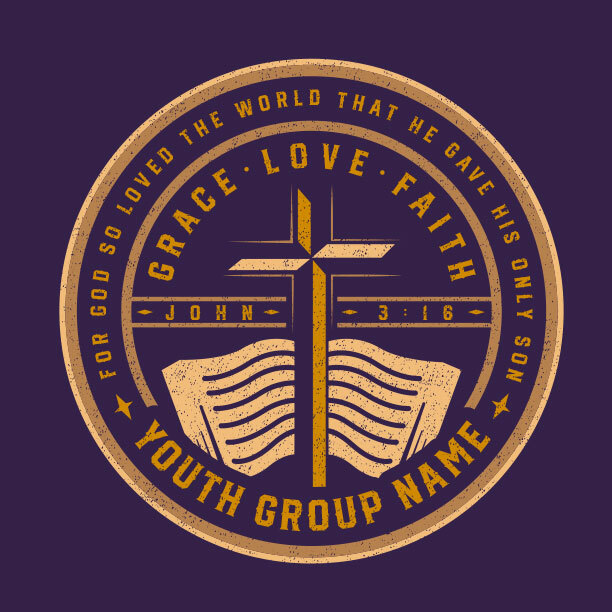 You’ll get the best quality, price, and design for your church logo shirts. 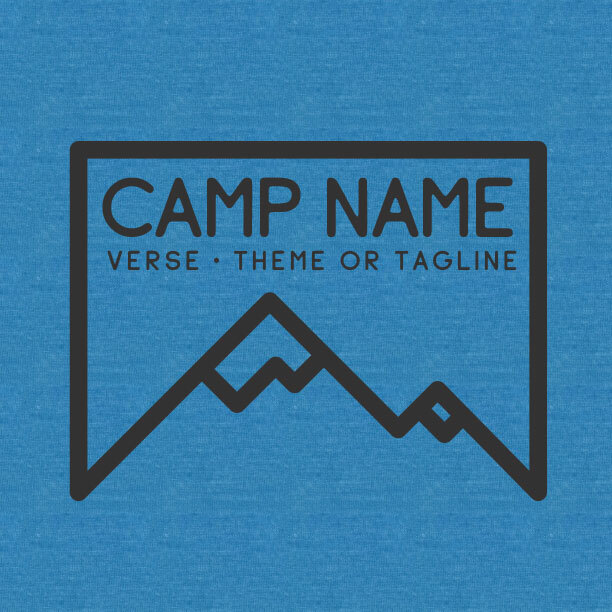 Choose from hundreds of templates ready-made to be for your ministry. Or create your own design!  Upload a simple sketch or a finished design. 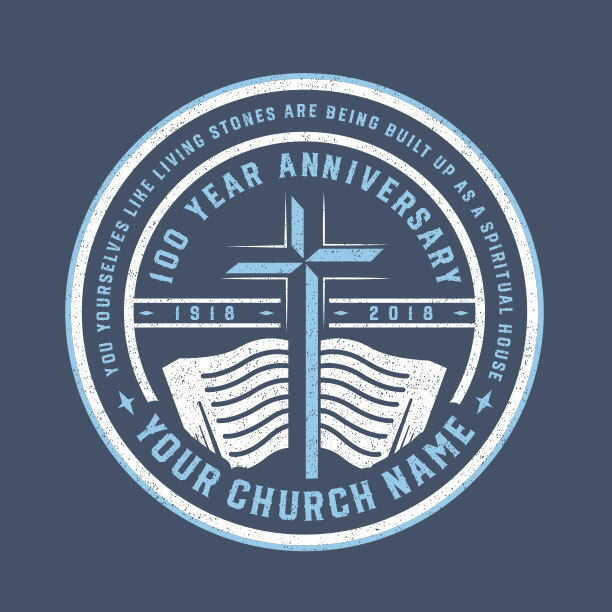 Your MinistryGear design expert will work together with you to create a shirt that reflects the heart behind your church. Custom design and 2-week shipping are both free. Choose a template and request a free mock-up to get started. When you request a custom design, an expert designer is assigned to help you create the logo shirt you always wanted. We’ll walk with you every step of the way. 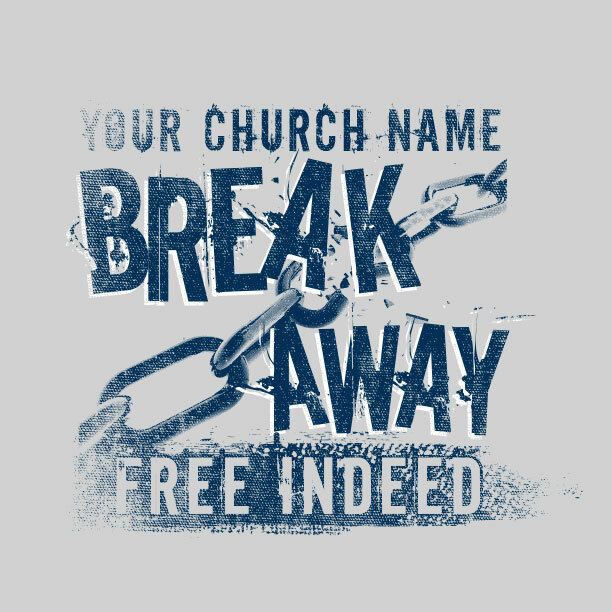 And custom design is free for your church. Request a free mockup today. 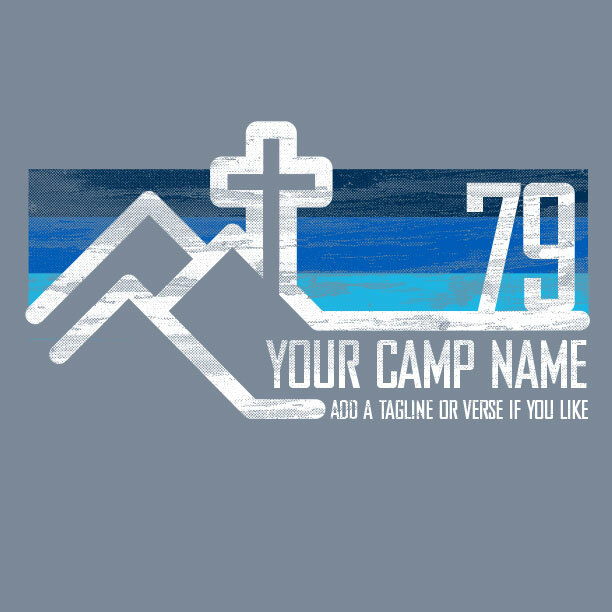 Hundreds of church shirts for every ministry. 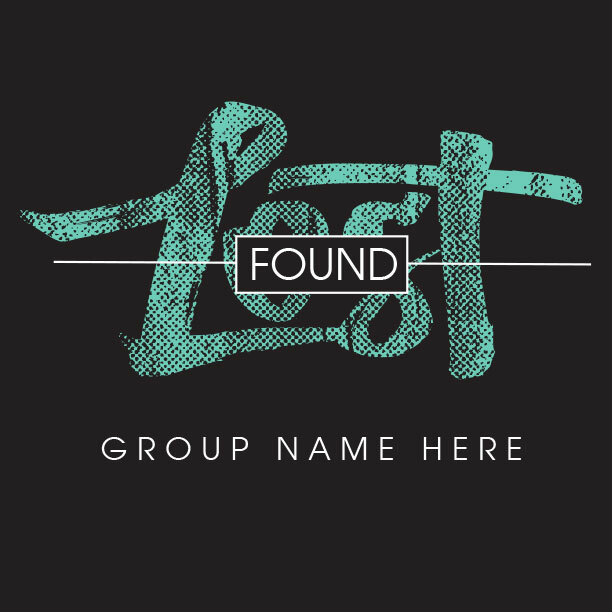 to help others find the perfect church logo shirt today!